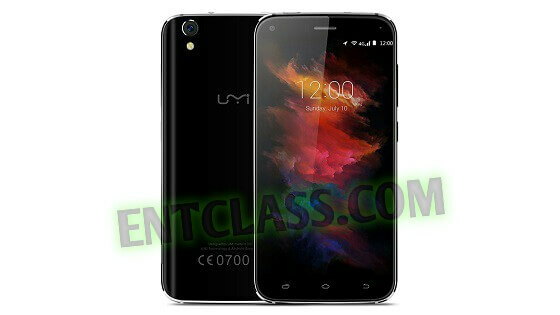 UMi Diamond has been officially launched with some incredible specifications and features. It's likely a budget smartphone with cool specs. UMi Diamond has a 5.0inches screen display with dual Dinorex T2X-1 scratch/shock resistant glass protection. It's 4G LTE enabled, packs a 3GB of RAM and 16GB of internal storage with MicroSD card up to 128GB (dedicated slot). UMi Diamond is a new dual-glass-protected smartphone with a diamond electroplated body. It came with a Non-removable Li-Polymer 2650mAh battery, running on Android 6.0 Marshmallow. You can get this phone for $120. Have a look at the full UMi Diamond specifications and features below.